The following* is a list of how-to books for artists working in mixed media. Most are in the format of workshops or offer practical techniques and other advice. I own all these books personally. 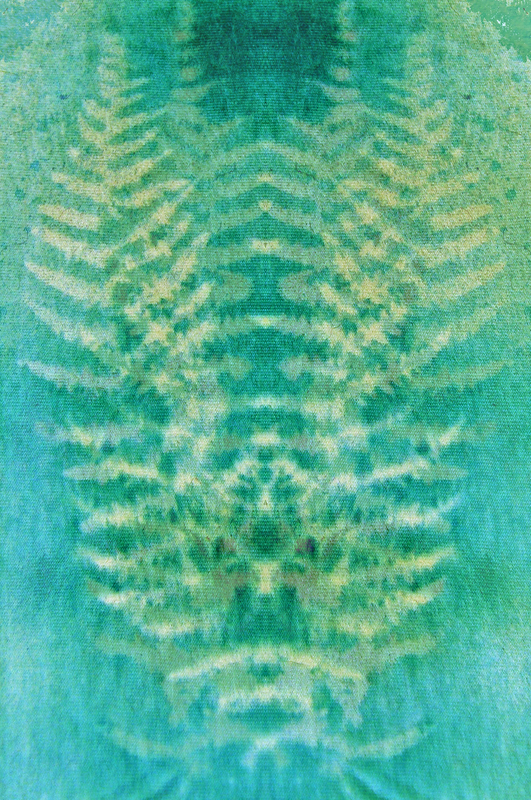 I’ve tried something from each (the fern print on the left derives in part from L K Ludwig’s Mixed Media Nature Journals) and I’m setting some time aside each week to try out all the rest of the techniques and exercises in the books. I’m therefore confident in recommending the purchase of these books. I’ve lots more books to add, but my books are an unruly lot and tend to go off on poetic walks around the house and need continually rounding up. I’ll review the successes and shortfalls of the techniques and the books in individual blogs. If you can recommend any books, please do so in the comments box below. I’m always on the look out for new books to add to my collection. * An exception is illustrator and artist Angie Lewin’s Plants and Places, which is, rather than a how-to, an exhibition of her art in book form.